It’s of no surprise to us that the popularity of Evolution windows continues to steadily increase. 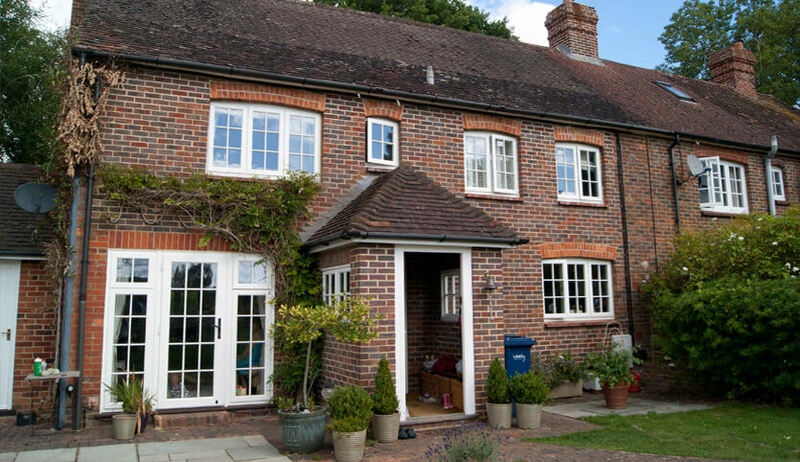 With such a range of superb styles and additional features to choose from, Evolution windows seamlessly blend a high-quality timber alternative with charming heritage inspired craftsmanship. Now that you’ve set your heart on enhancing your home with the Evolution window range, the next step to obtain further information and support is to visit an Evolution windows showroom. You may feel sure that these are the windows for you, but any home improvement is a relatively substantial investment; therefore, you need to be completely sure. So, to begin your journey towards stunning property aesthetics we’ve compiled some helpful tips on what to look for from an Evolution window showroom. Similar to your need to improve the outside of your home, Evolution window showrooms should create a notable first impression from the moment that you arrive. A fresh, clean, light and bright showroom is the ideal setting to showcase the Evolution window range. Free refreshments and wifi are also a welcome addition, showing that they truly care about their customers comfort & wellbeing. It’s likely that you’ve taken time off from work to visit the Evolution windows showroom, so a ‘no pressure’ sales approach is even more fitting for potential customers who are limited by time. A good Evolution windows showroom will have non-pushy assistants on hand to answer any questions concisely, call another branch to track down a style that may not be in stock or proactively make a note to keep a look out and contact you accordingly. This kind of customer service and attention to detail will keep you coming back for more, should you need to. A dedicated showroom will offer a variety of Evolution window styles that attempt to accommodate each customer’s needs and individual lifestyle, rather than average showroom offerings that provide a fairly limited choice. You’ve specifically come here to get a better feel for the company and the product, therefore you shouldn’t settle for a careless ‘what you see is what you get’ attitude. Related to this post: How much do Evolution windows cost? FineLine showrooms are packed with great looking windows, doors and conservatories, as well as professionally trained staff who genuinely want to help. So head down to the nearest FineLine show centre for all your home renovation needs, give us a call on 0808 163 4724 or send us a message online for further assistance.